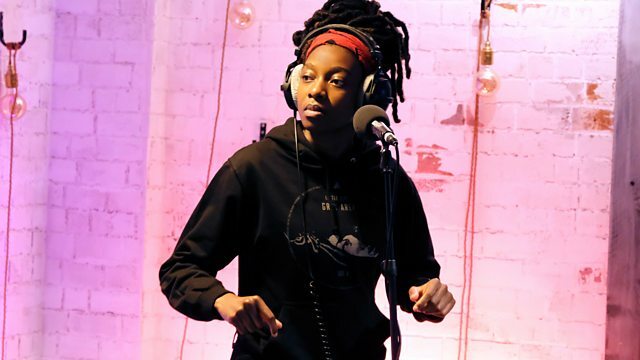 Mary Anne is joined by London rapper Little Simz, ahead of her performance at the 6 Music Festival in Liverpool. Mary Anne is joined by London rapper Little Simz, ahead of her performance at the 6 Music Festival in Liverpool. Little Simz is 24-year-old Simbi Ajikawo and her latest album Age 101 is released on Friday the first of March via AWAL Recordings. The album draws on neo-soul, deep funk and experimental pop, alongside her roots in hip-hop and grime. So far Simz has released 10 mixtapes and EPs and used her work to explore taking leaps of faith, learning from loss, building on gains, industry politics, a sense of self; and navigating success, disappointment, confusion and anxiety. Floating Points Late Night Tales.